At Marina Restaurant, they believe in buying local, sustainable seafood. 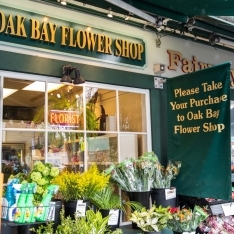 Their seafood menu is 100% certified Ocean Wise. 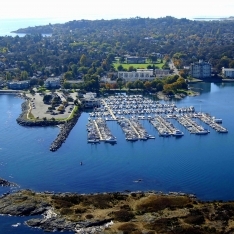 Enjoy the fresh tastes of the West Coast in a spectacular waterfront setting at the award-winning Marina Restaurant. With sweeping views of Mt. 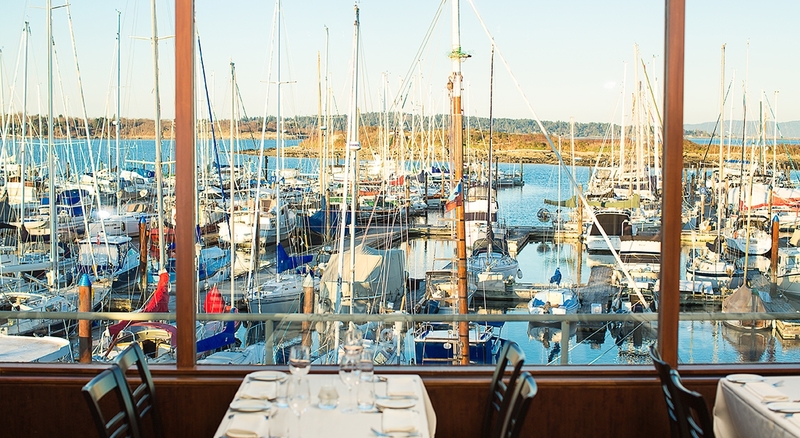 Baker and the Straits of Juan de Fuca, The Marina Restaurant at the Oak Bay Marina offers seafood, regional cuisine, Sunday brunch, sushi bar, and small bites and libations – a feast for all your senses.